Conveniently located on the outskirts of Wexford town, less than a 2 hour drive from Dublin and only 20 minutes from Rosslare ferry port. Travelling on the N11 from Dublin, once you reach Gorey take the Enniscorthy road to Wexford. 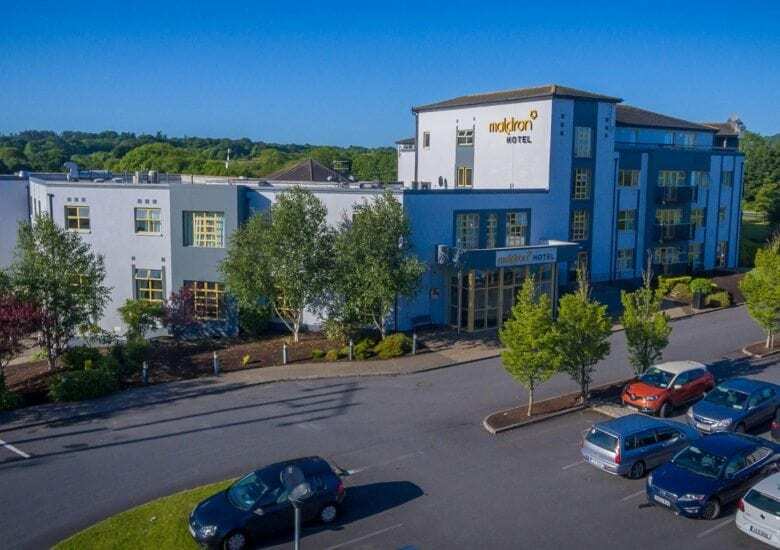 Follow the signs for Wexford Town until you reach the 1st roundabout (New Ross roundabout) on the outskirts of Wexford, take the first exit and Maldron Hotel Wexford is immediately on your right. Travelling from Cork or Waterford on the N25. Drive through New Ross and follow the signs for Wexford Town (N25) main route until you reach the 1st roundabout (New Ross roundabout) on the outskirts of Wexford, drive straight through the roundabout and Maldron Hotel Wexford is immediately on your right. We offer complimentary on-site parking for all our hotel guests including people attending meetings, gym members and dining in our restaurant. 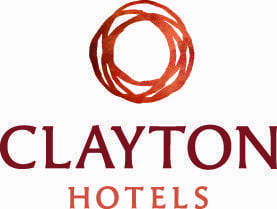 Hourly bus services run from Redmond Square in Wexford town past the hotel Monday to Saturday starting from 8:58am and with last bus leaving Wexford town at 9:58pm. The Bridge loop costs €3 per person each way with easy access to and from Wexford town centre. Please click here for bus timetable. Please note this timetable is subject to change. Wexford Train station – 7 minutes’ taxi drive from the hotel. Private bus company Wexford Bus stops directly outside the hotel with hourly services to and from Dublin. Hourly transfers run from the hotel starting at 8:30 am and every hour on the half hour until 9:30 pm. For earlier or later transfers please check Wexford Bus timetables for details. Wexford Bus also has a number of pick up locations in Dublin including Cherrywood, UCD, Lesson Street, Merrion Street, North Wall Quay, Swords and Dublin Airport.